Actress Kim Min-jung has officially quit shooting for the film ‘Tazza 3’. And rumors say another actress Choi Yu-hwa will replace her and play the character ‘Madonna’. 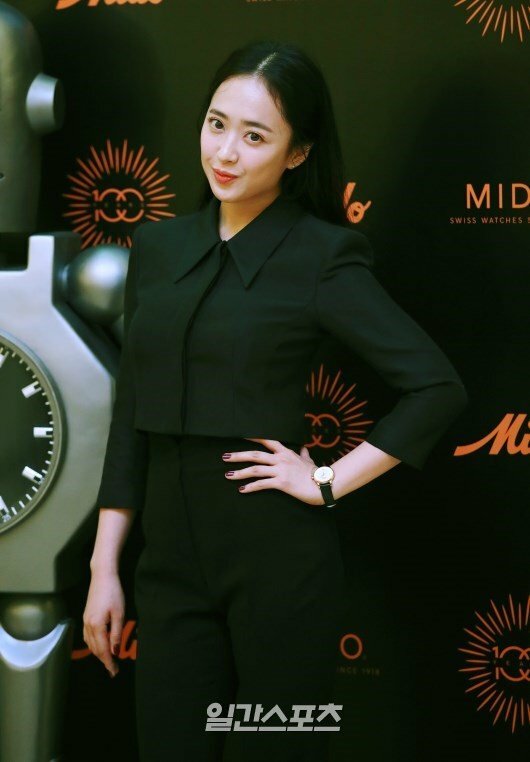 On October 22nd, Kim Min-jung’s agency Great Company announced, “Kim Min-jung will no longer cast on ‘Tazza 3’. During the filming process, the actress and the staff had some different views”. They continued and said, “It was not a big problem, but they just had different views on the film. And considering it is still the early stage of filming, we thought it would be helpful for us to make a decision as soon as possible”. In the original comic book of ‘Tazza’, the character Madonna is a charismatic female character with beauty and boldness. 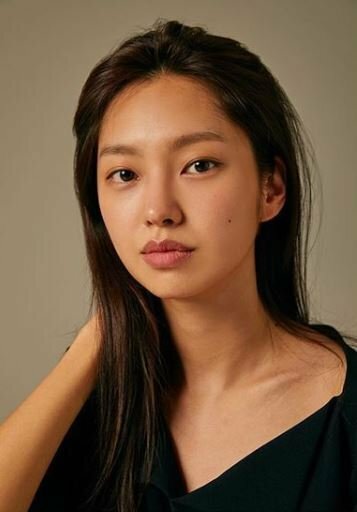 Officials at the film’s distribution company Lotte Culture Works said, “there is nothing to announce” in terms of the rumors that Choi Yu-hwa will replace Kim Min-jung. ‘Tazza 3’ is a third sequel of comics artist Huh Young-man. It will be directed by director Kwon Oh-kwang, and will star Ryu Seung-bum and Park Jung-min.